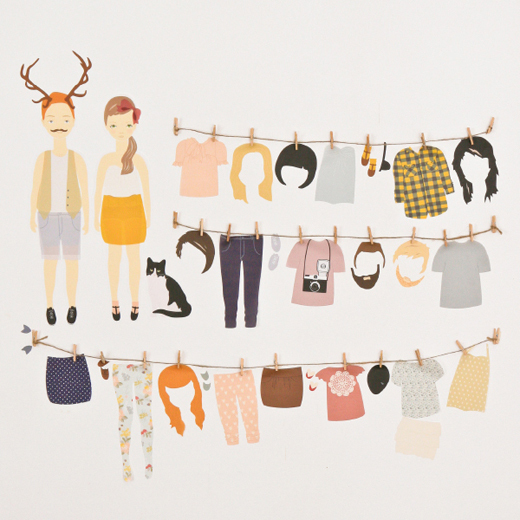 I came across Love Mae awhile back and have adored their children's wall decals. 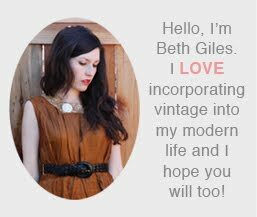 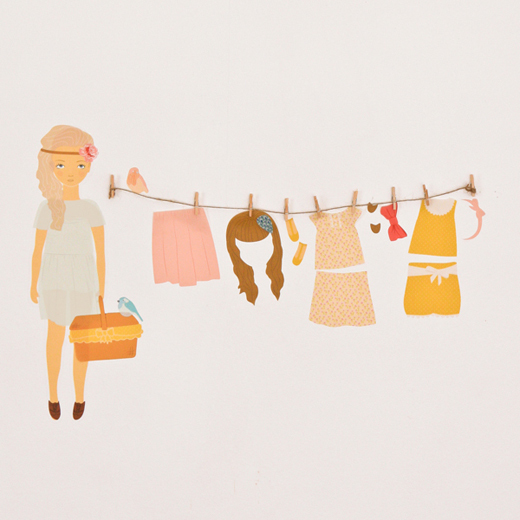 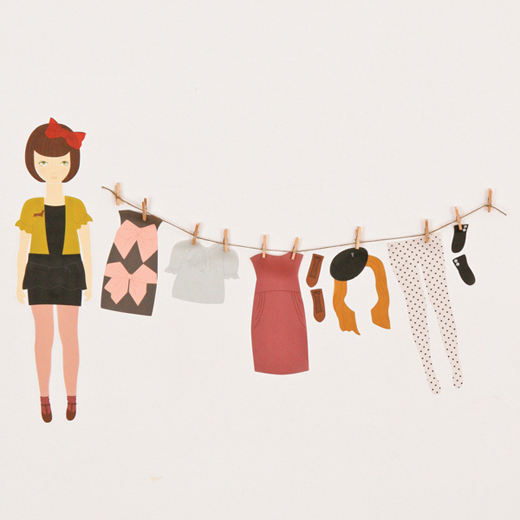 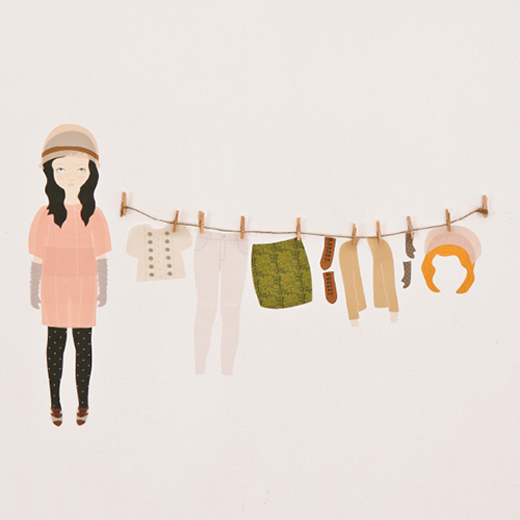 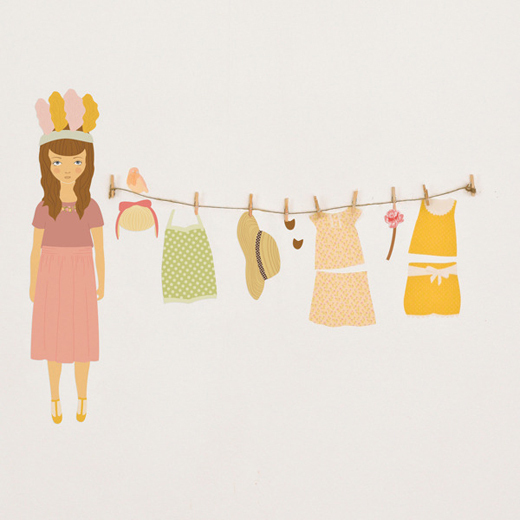 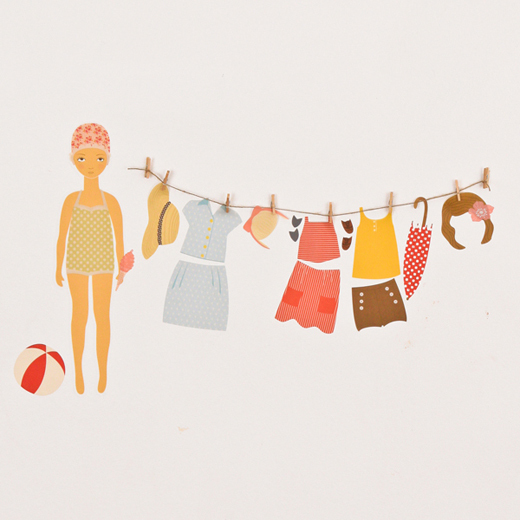 Upon looking more closely at their site, I found some serious outfit inspiration from these darling paper doll decals. 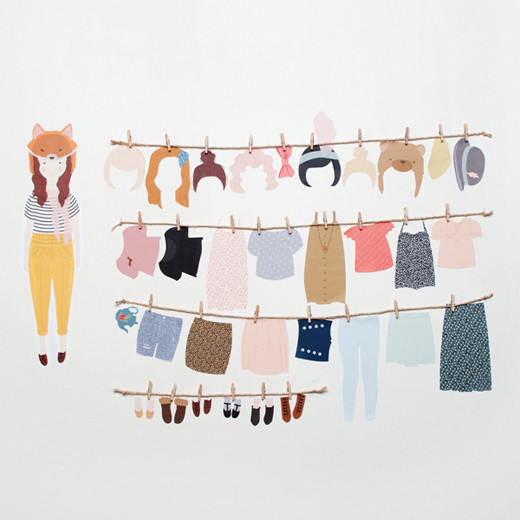 If only I could take the clothes off the line and wear them!